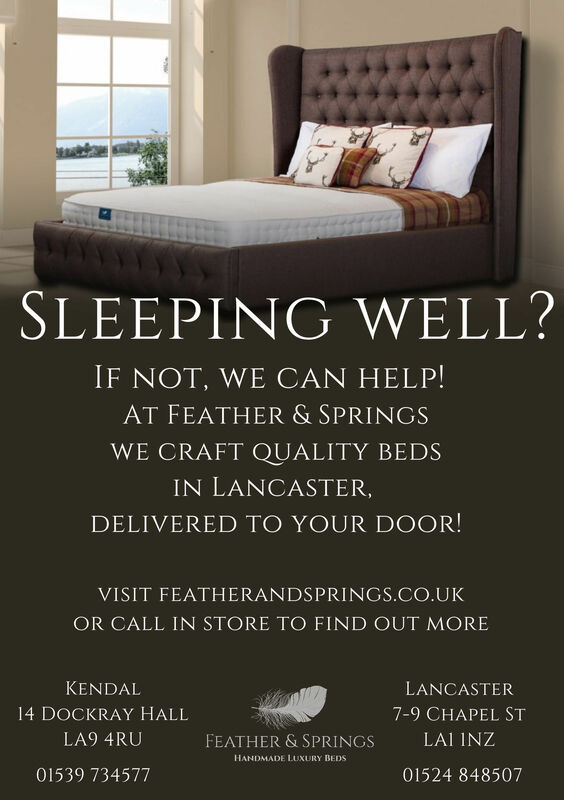 Feather & Springs are acutely aware of the value of sleep health and wellbeing of our customers. So, what about the things that we like to spend cash on to make ourselves feel better? Are they really doing much to improve or protect our health and wellbeing? According to market research in 2017 the number of coffee outlets has grown by 130% since 2006 and the average Brit is spending more than £2,100 per year on coffee (£5.75 per day). The self-employed typically spend even more at a sizeable £2,600 per year. Often this is seen as a by-product of working remotely and holding meetings in coffee shops. Interestingly, there is a strong association between daily intake of caffeine, reduced sleep quality and increased daytime sleepiness – precisely the opposite of what many people drink coffee to achieve. It is apparent that simply getting a good night’s sleep can do more for energy levels across the course of the day than drinking coffee. Research shows us that in 2016 the average person was spending almost £4,500 on their looks each year. Such significant sums of money are fascinating when we put it into the context of a study carried out by researchers in Stockholm in 2017. Pictures of a group of young, healthy adults were taken (make-up free) before and after 2 nights of sleep restriction. These pictures were then shown to strangers who were asked to judge them on their attractiveness, health and trustworthiness. Unsurprisingly, the strangers rated the sleep-deprived group lower on all counts. Latest estimates suggest that low back pain currently costs a total of £12.3 billion to the UK economy. This can be broken down into £1.6 billion for direct healthcare resources, £1.6 billion related to informal care and £9.1 billion through lost productivity. Alternatively, many people resort to pain medication – either privately or through prescriptions from the NHS. When we consider that £70 million was spent by the NHS on paracetamol prescriptions alone, the cost of pain relief is not insignificant. Sleep is not just ‘time out’ from our busy routine. Most of us need to sleep well to help our bodies recover from the day and to allow healing to take place. These days, with increasingly busy lives it’s estimated that we now sleep around 90 minutes less each night than we did in the 1920s. If you add to this the large numbers who are known to have problems sleeping, it’s obvious that many people are now functioning in a permanently sleep-deprived state. Lack of sleep can make us feel physically unwell as well as stressed and anxious, and scientists also believe that it contributes to heart disease, premature ageing and road accident deaths. Weighed up against the cost of daily life – coffees, food, entertainment, beauty products and so on, It is clear that we do not place significant value on our sleep. Yet the value for money that quality sleep gives us as individuals is unquestionable in how we look, how we behave as well as our mental health. It seems that we are more prepared to spend our hard-earnt money on visible things like sofa’s, holidays and cars, which we may be judged against, than what makes us feel good, healthy and mentally alert, Therefore, buying a bed should be a really important purchase and one that we should all perhaps be thinking a little differently about. How often when given a compliment, do we say ‘Oh, I slept really well, last night’. Imagine what could be achieved by sleeping well, every night… Now that would be a joy!